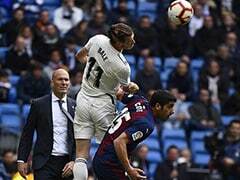 Bale has been troubled by a groin injury in recent weeks and was forced off in the closing stages of Real Madrid's defeat at Alaves. 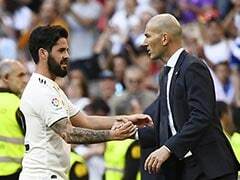 Ryan Giggs has played down fears over the fitness of Real Madrid forward Gareth Bale despite ruling the Wales forward out of Thursday's friendly with Spain. 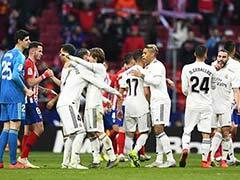 Bale has been troubled by a groin injury in recent weeks and was forced off in the closing stages of Real Madrid's defeat at Alaves on Saturday. 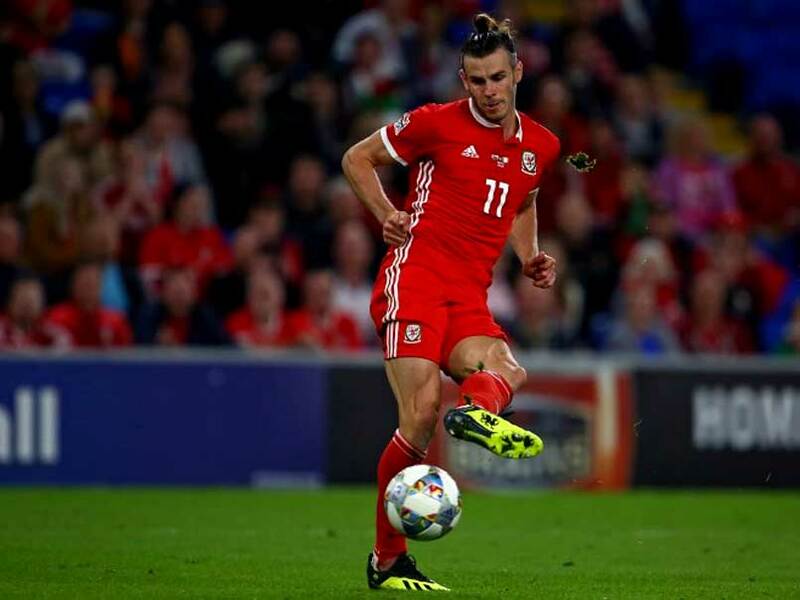 But Wales boss Giggs is still hopeful that Bale will make the Nations League tie away to the Ireland on Tuesday, and predicted that he would be fit for Real's next game against Levante. Bale, the all-time top scorer for Wales, scored three goals in his first three league appearances for Real this season. "We re scanned it and have done everything we can to get as much information," Giggs said at his pre-match press conference. "There was a little bit on both scans -- but there's always something. "We're treating the symptoms but it's nothing to worry about. 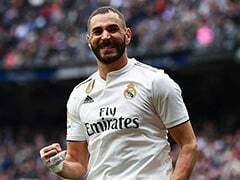 Either way, I expect him to be fit for Madrid's next game." "They've got a new manager and they were very impressive last month against both England and Croatia," Giggs said. "To score six goals against the World Cup finalists Croatia is something special and gives the chance for our lads to play against some of the best players in the world."